Kentee – Call My Phone ft. Dremo. 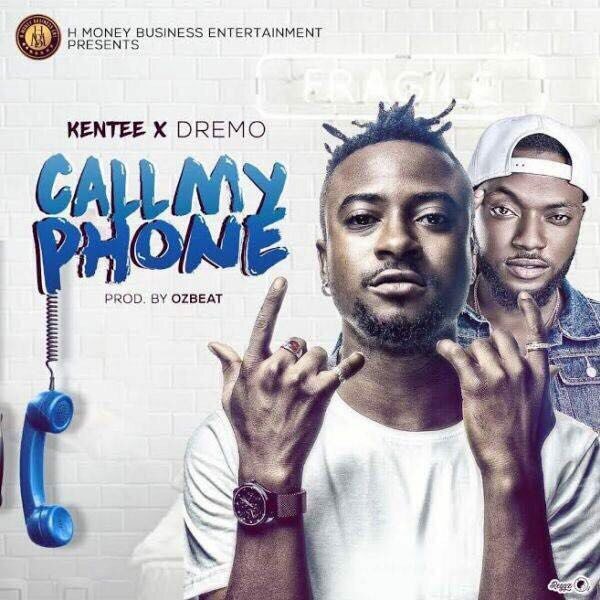 Below is the music video to “KENTEE” single entitled “CALL MY PHONE” which highlights DWM Rapper DREMO. Recently signed to H MONEY BUSINESS ENTERTAINMENT. Watch!